In today’s blog, I’ll describe how to properly roll your old 401(k) into an IRA. Your “Risk Profile” is a measurement of your willingness to take risk with your investments. Technically speaking, we could define “risk” as the degree of variability in the investment returns you are willing to stomach. Investing has been compared to riding a roller coaster. So, how many ups and downs can you take over a period of time? Once you know your risk profile you can then properly allocate your IRA portfolio. If your investment portfolio is out of alignment with your risk profile, you are eventually going to encounter greater volatility than you can stomach. Obviously, when you measure something, you then know how to improve it! When was the last time you measured your risk profile? Use our free tool, called FinaMetrica, available for you to find out what your risk score is. Here’s the link. It’s an enlightening quiz and takes about 10 minutes to zip through. It’s important to know your spending needs. What is the purpose of your investing? 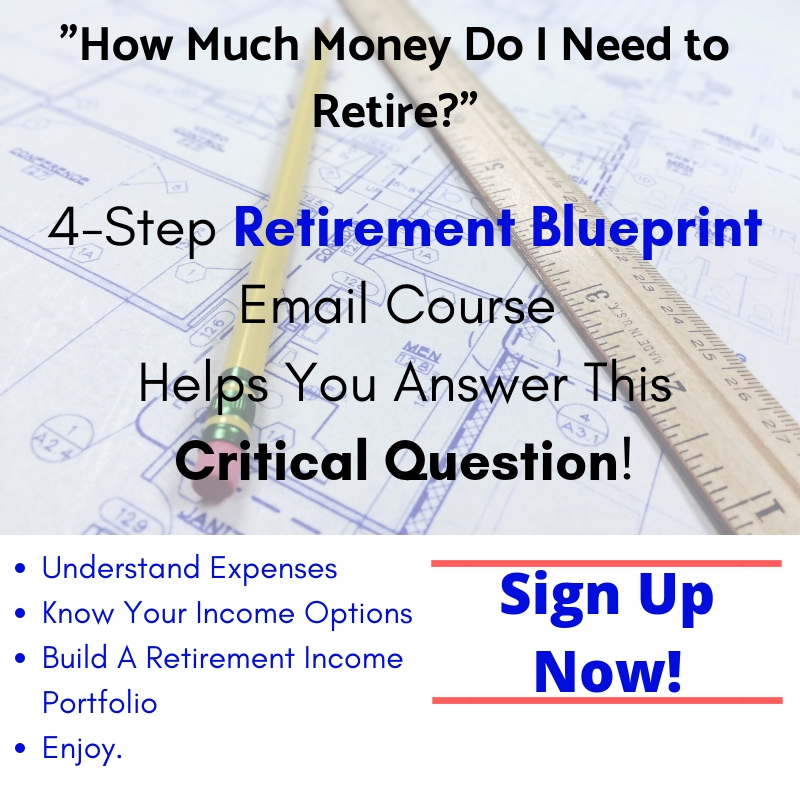 If you’re planning for retirement and are starting from scratch your future investing will be much different than someone who is knocking on the door of retirement and has a large pool of money to work with. I love football so here’s an analogy. If you are on the goal line about to score a touchdown, do you need to take a lot of risk and throw a Hail Mary? Probably not, so knowing your needs is crucial to managing and investing your IRA. Luckily, with the help of technology it’s easy to calculate and project how much you need to retire. Here’s a planning tool called eMoney that helps you plan for the “What-if’s” of retirement. Are you on track? Give it a try! When you analyze the decision to rollover a 401(k) into an IRA, you need to do an analysis of all the costs and benefits related to investing your IRA. If you’re working with a professional, you’ll want to know first how they are compensated. To do so, you need to know which kind of professional you’re working with. In the world of financial advice, there is a wide range of advice provided by stockbrokers, insurance agents and fee-based advisors. Stockbrokers & insurance agents generally are paid a commission for selling you an investment product. 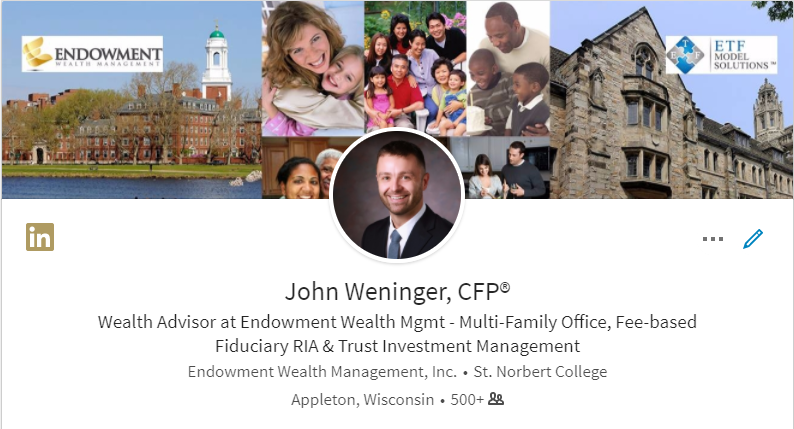 Fee-based advisors are paid a fee for the fiduciary advice they give you in choosing investments, usually around 1% of the money they manage. Please take the time to understand your advisors compensation. Ask them these 13 questions first. The next thing you need to know is the cost of owning investments in your account. For example, if you own a mutual fund or ETF (exchange-traded fund), they have a annual fee that is usually expressed as a percentage. Finally, you need to know transaction costs, or what the cost of actually buying and selling an investment is. If you are working with a stockbroker, the cost buying/selling the investment will include there commission. If you’re working with a fiduciary, the only cost is the actual cost of buying the investment. For example, Fidelity charges $4.95 per trade. When you roll your 401(k) into an IRA, it’s also important to know your federal marginal tax rate. To recall, an IRA is a tax-deferred investment account. That means you do not owe tax until you actually withdraw money from the account for personal use. It’s important to know your marginal tax rate so you can plan to withdraw your retirement money in a tax-efficient way. When you reach the age of 70 1/2, the IRS requires you to start pulling money from your tax-deferred accounts. It’s called a Required Minimum Distribution (RMD). When that happens, you are required to take a calculated amount and pay Uncle Sam the tax due. But what if you could have paid less in taxes? If your marginal tax bracket is low, or if you are in a period of time where your income drops off (like retirement), then you might benefit from actually withdrawing money before the IRS requires you to. You could withdraw money into a personal account, or you might convert the IRA into a Roth IRA, or do a Roth Conversion. Great tax moves to consider! If you are planning to leave money to a beneficiary, it’s important to know their marginal tax rate as well. If they pay a higher rate than you, it would make sense for you to pay the lower tax now and let them inherit tax free money. Let’s face it retirement and investing is complicated. Have you heard the phrase, “You don’t know what you don’t know.” That is the case for many when it comes to investing and retirement. Combine that with, “Whom should I trust?” and many people become paralyzed and do nothing! I advocate working with a fiduciary because they are sitting on your side of the table and are legally required to act in your best interest. In my opinion, stockbrokers and insurance agents are just looking to sell products and earn commissions. If you can’t tell yet, I am a fee-based fiduciary adviser, that always puts my clients first. Being educated about the options you have when rolling over your 401(k) can help you make smarter long-term investment decisions. If you have more questions, I would be happy to help you! I make getting answers super simple, without having to talk to some high-pressure sales person. Just shoot me an email at John@EndowmentWM.com, or ask a question via the secure contact form and I’ll get back to you via email within 48 hours to help point you in the right direction.